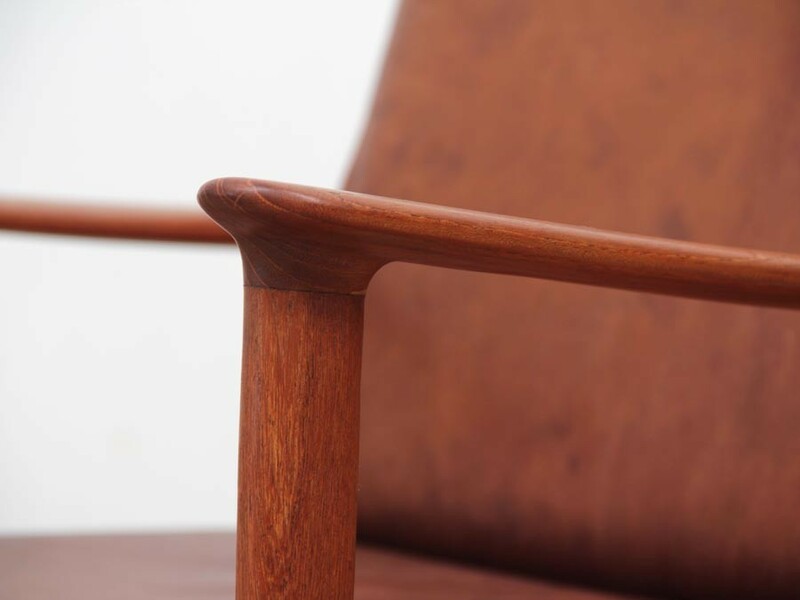 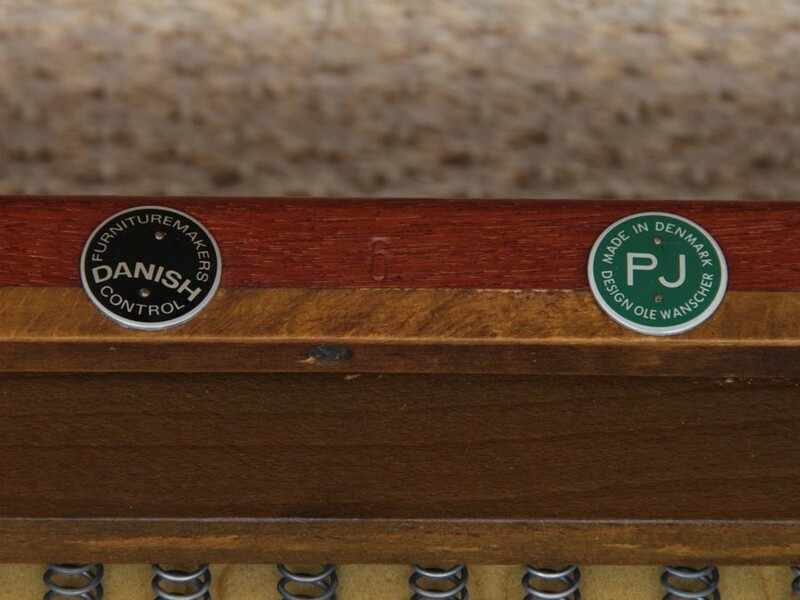 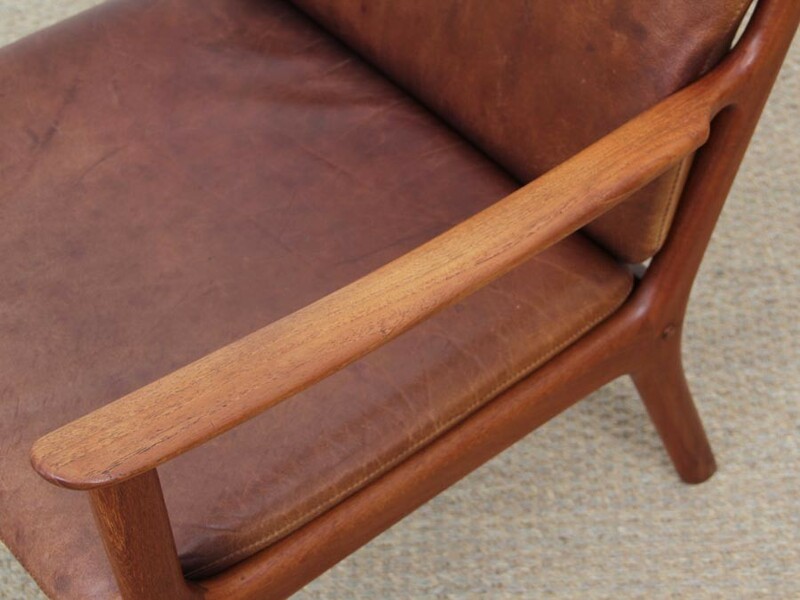 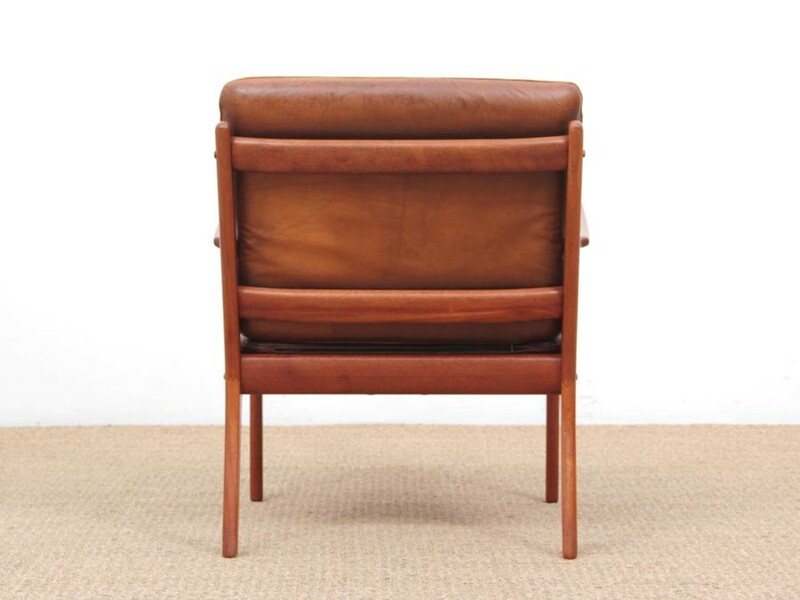 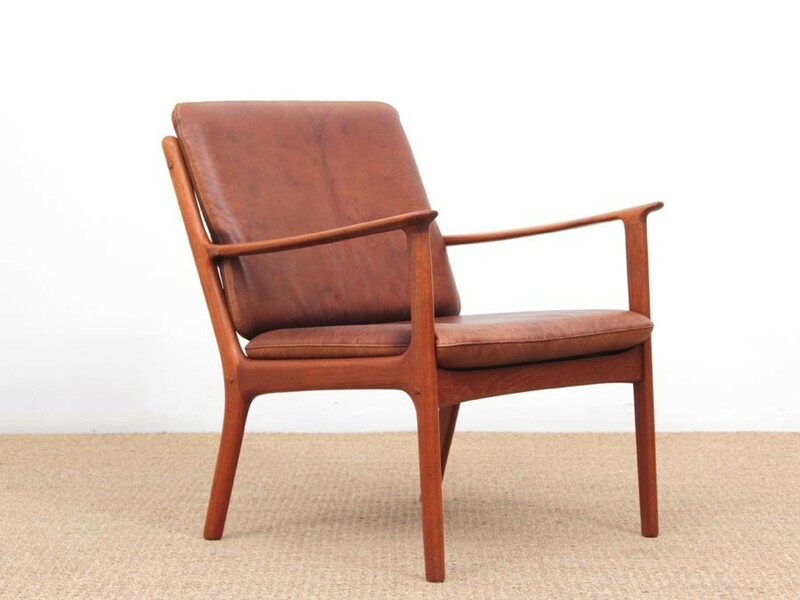 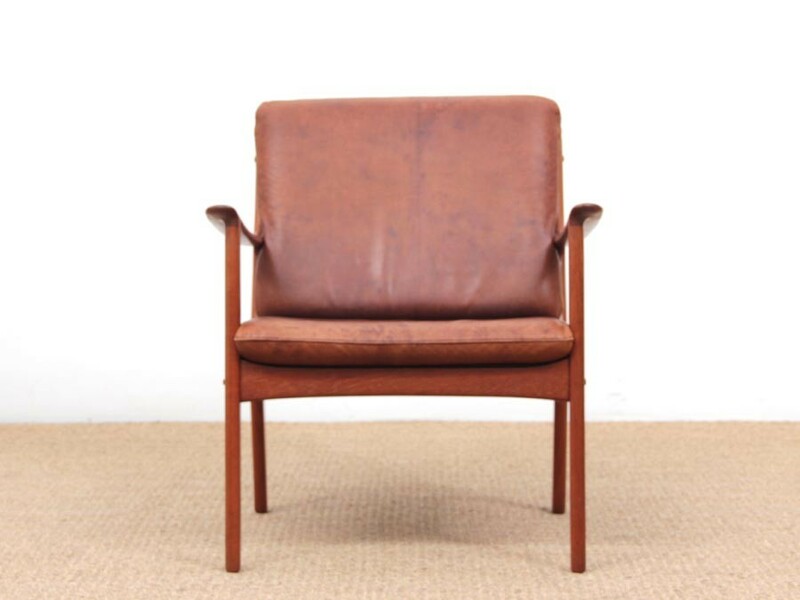 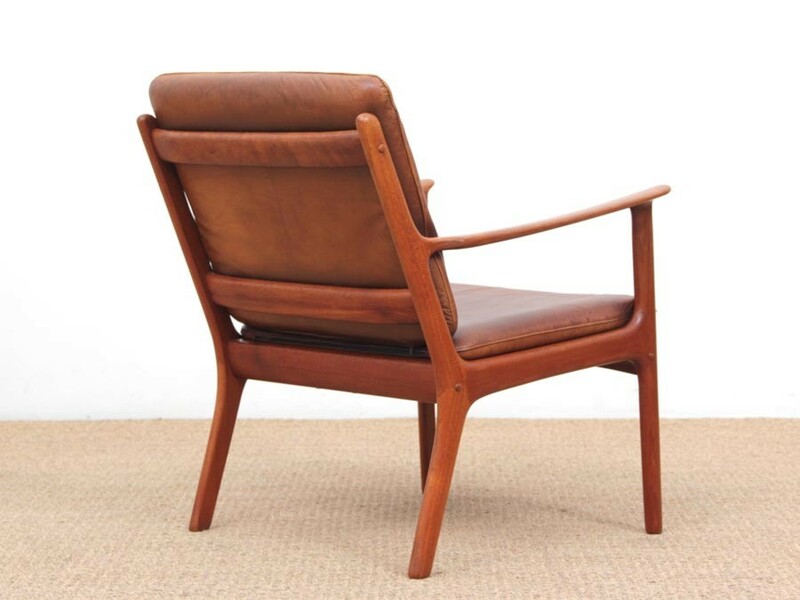 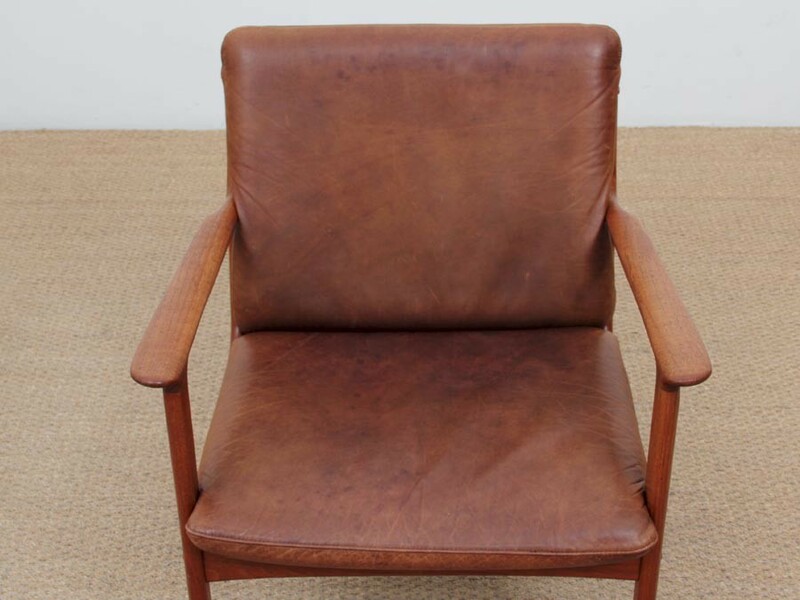 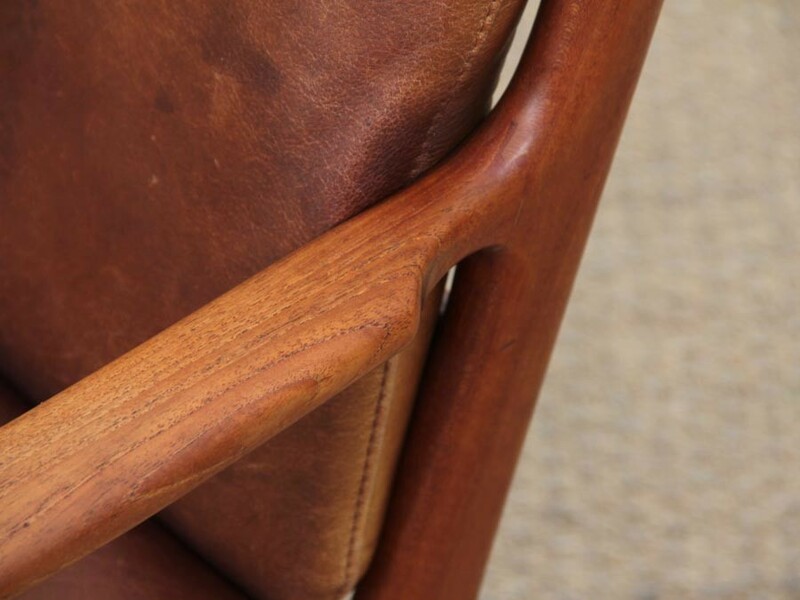 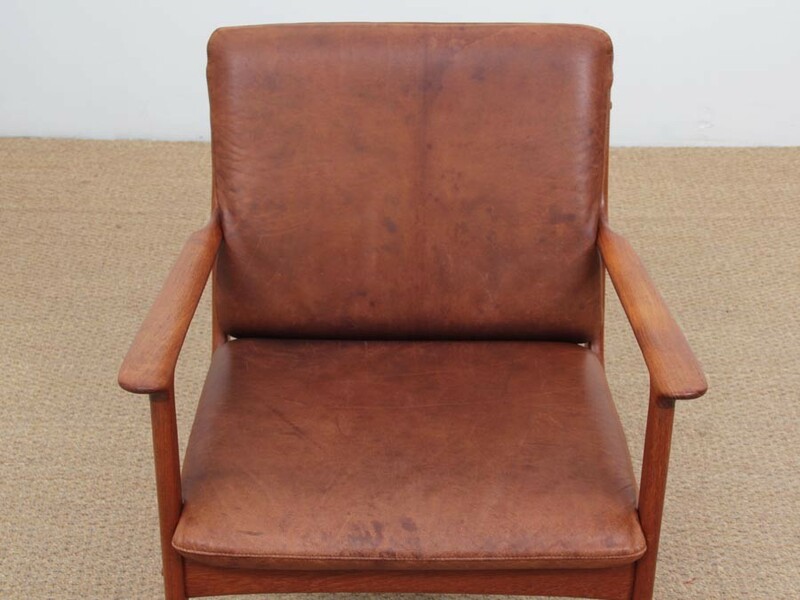 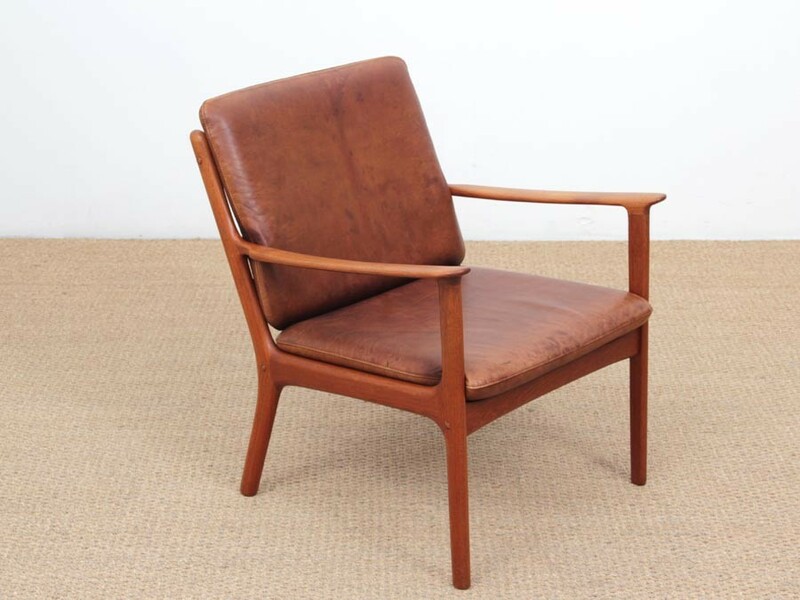 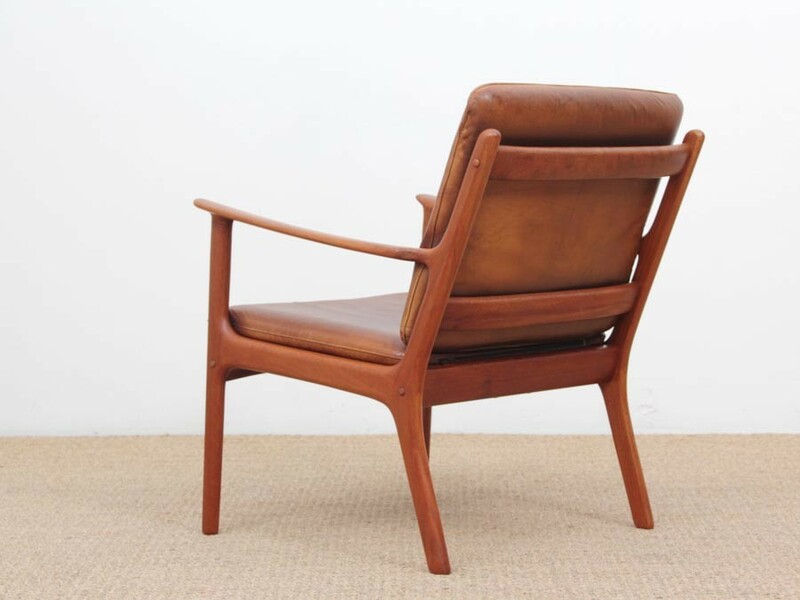 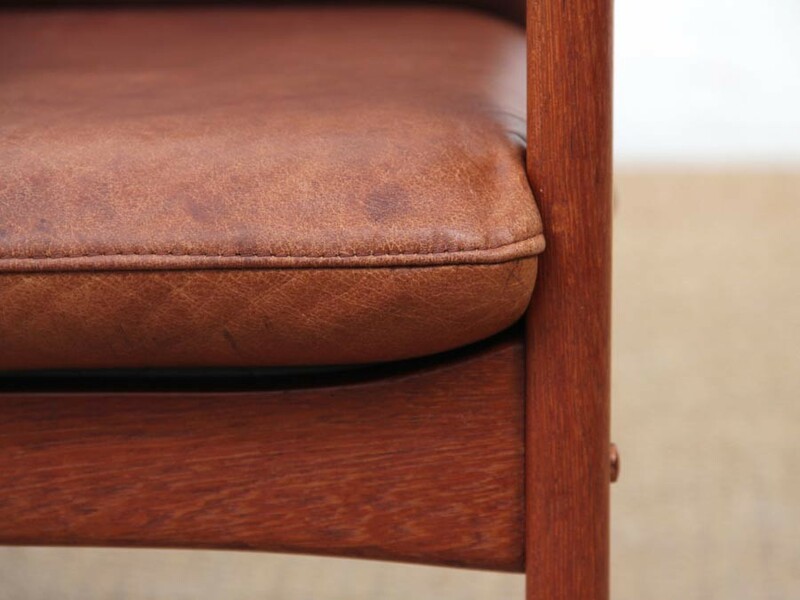 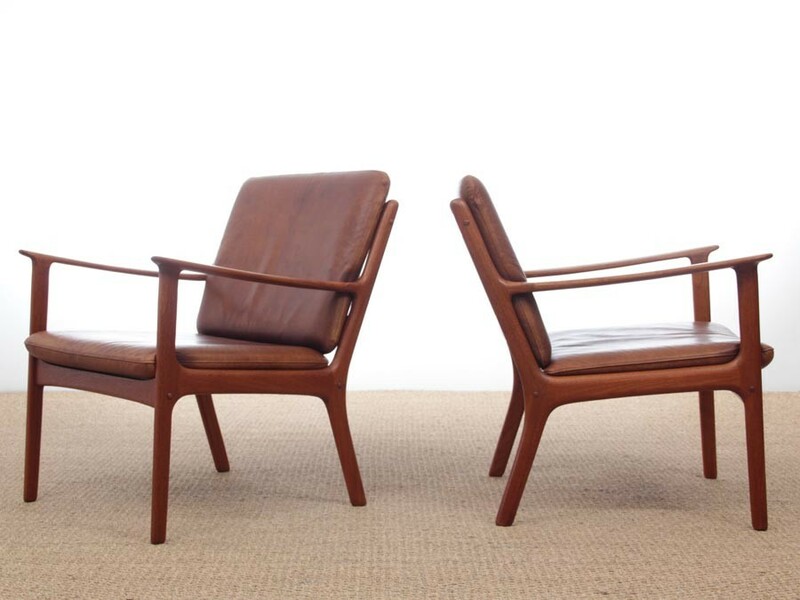 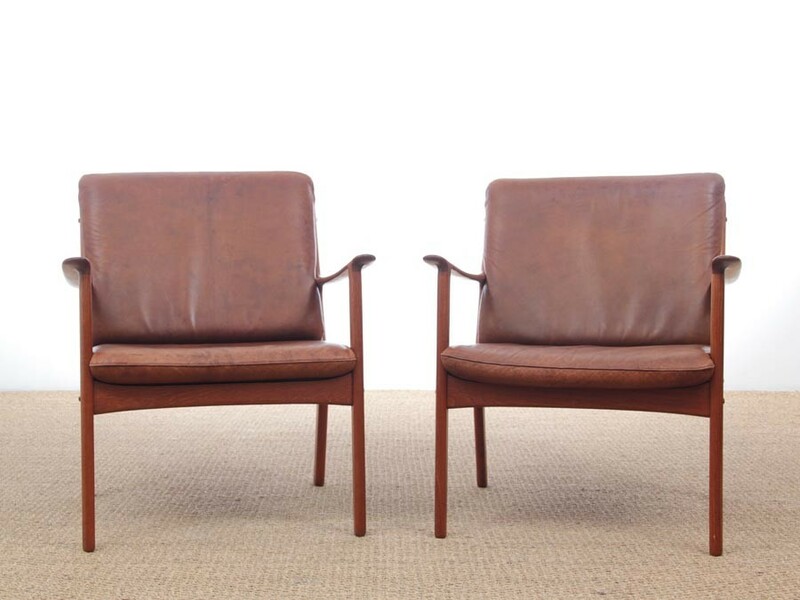 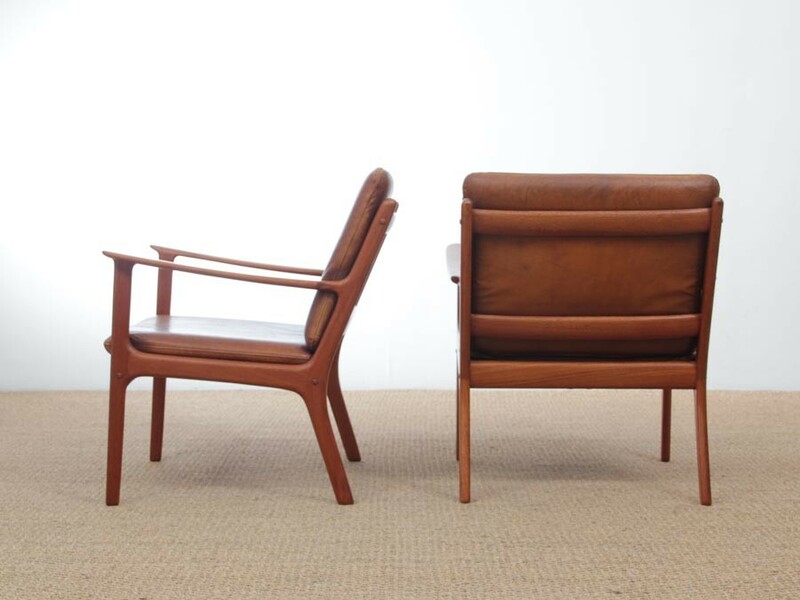 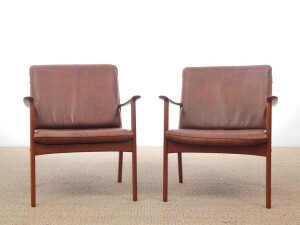 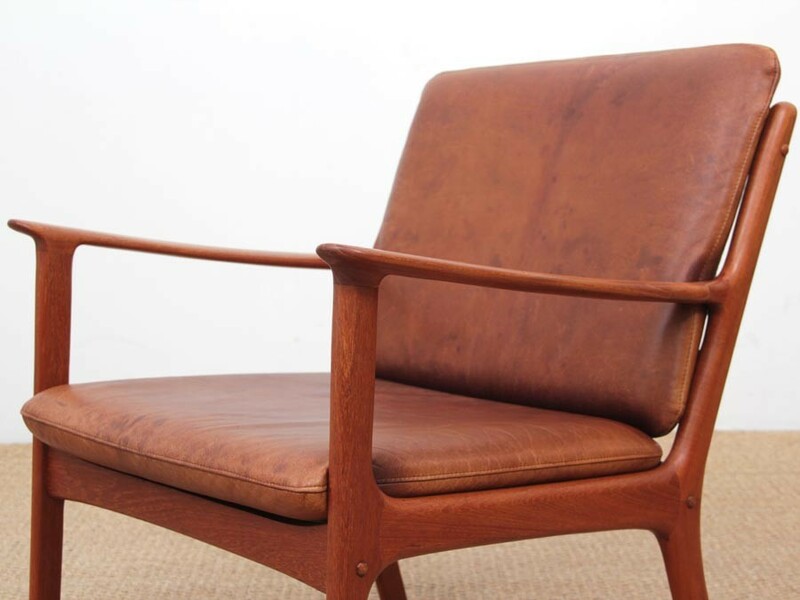 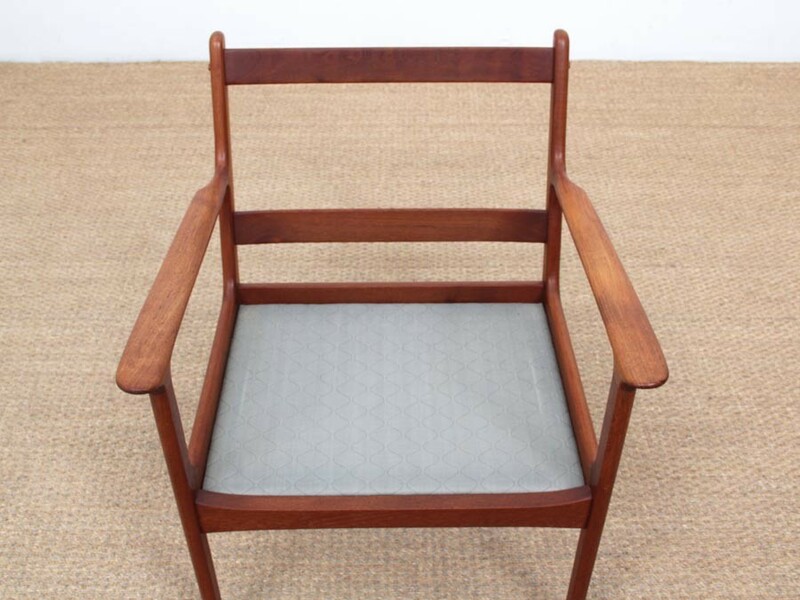 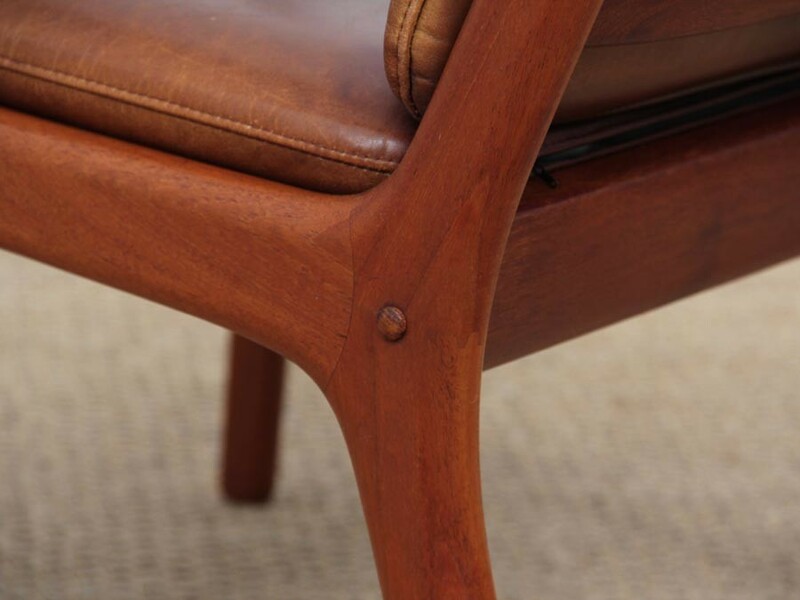 Mid-Century Modern Danish pair of lounge chairs in teak model PJ 112 by Ole Wanscher. 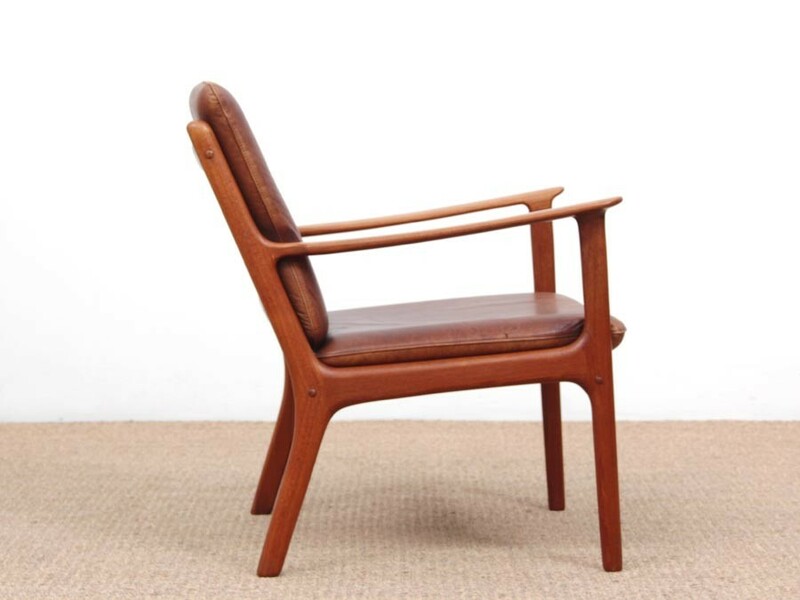 Referenced by the Design Museum Danmark under number RP02694. 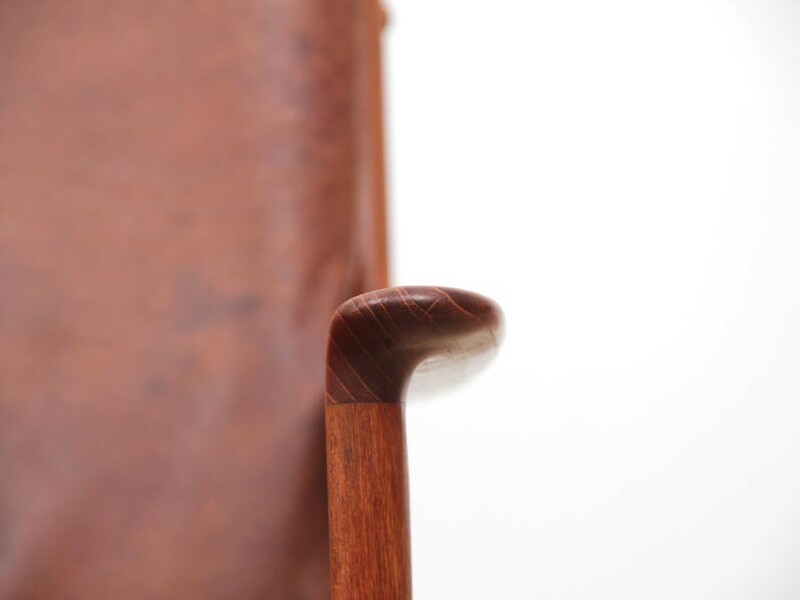 H 79 cm. 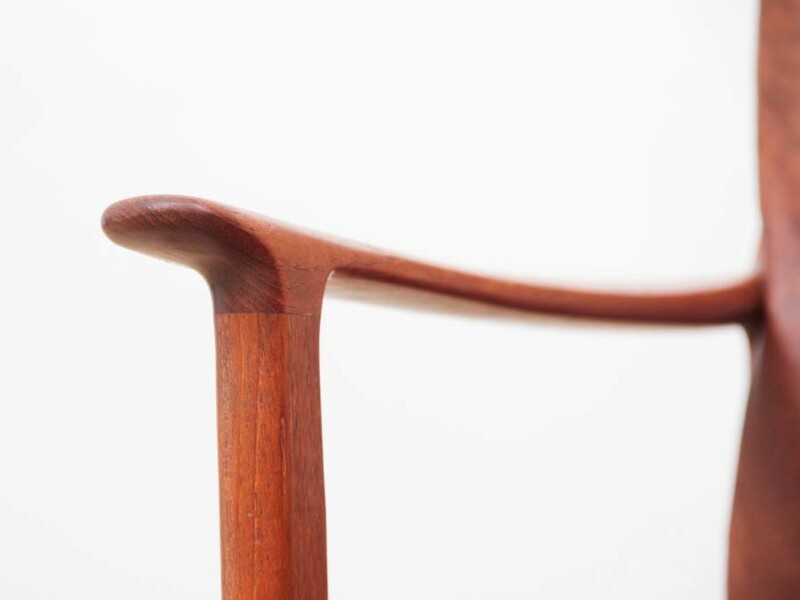 H seat 40 cm. 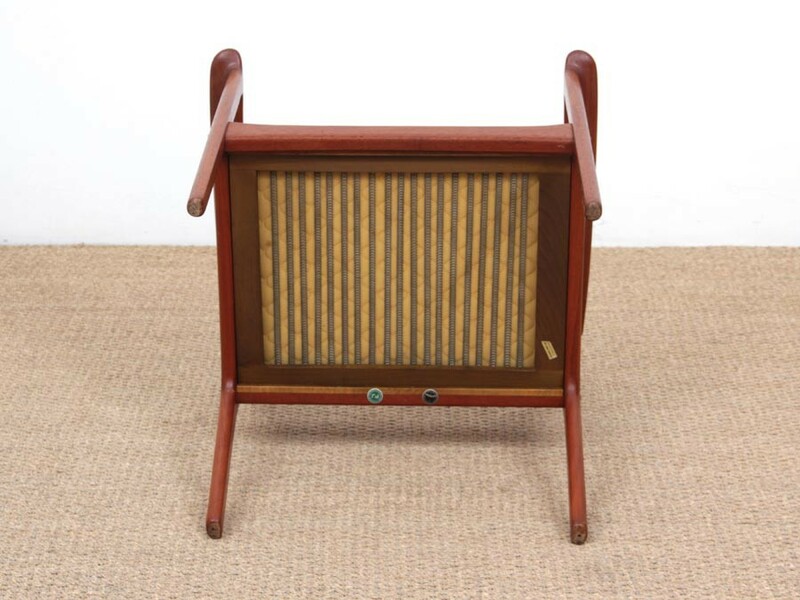 H arms 60 cm. 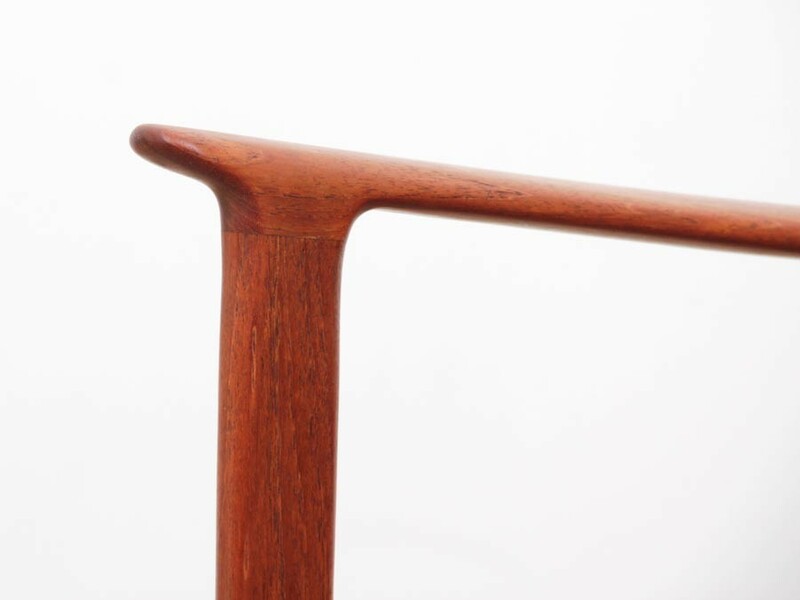 W : 65 cm. 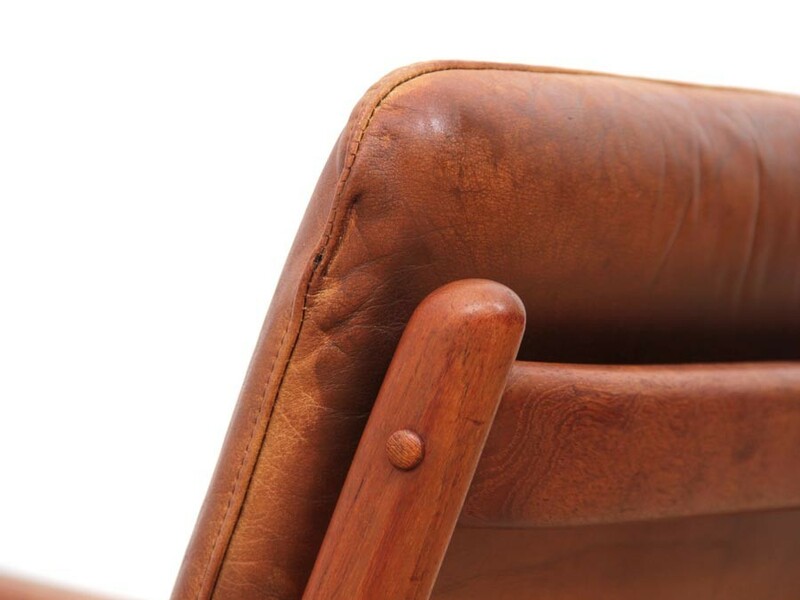 D 70 cm.